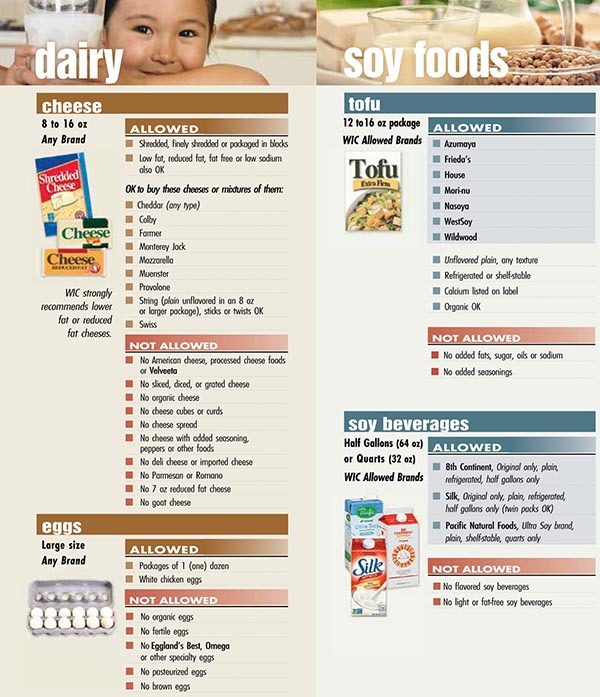 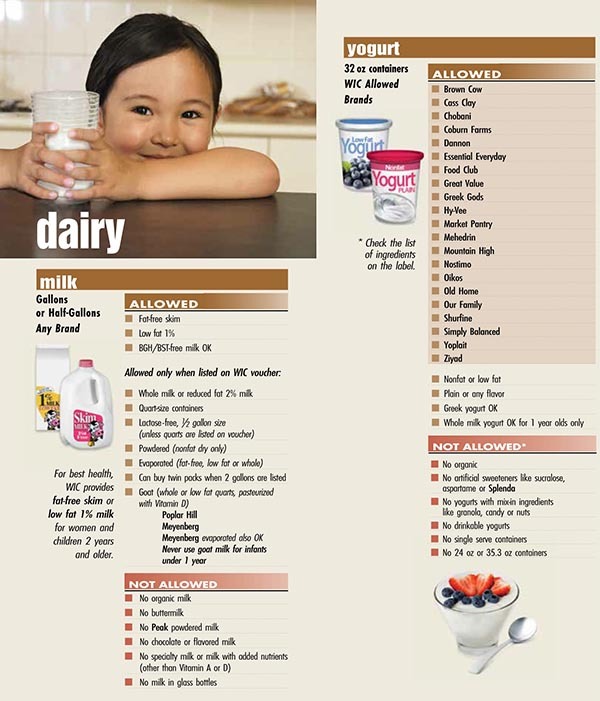 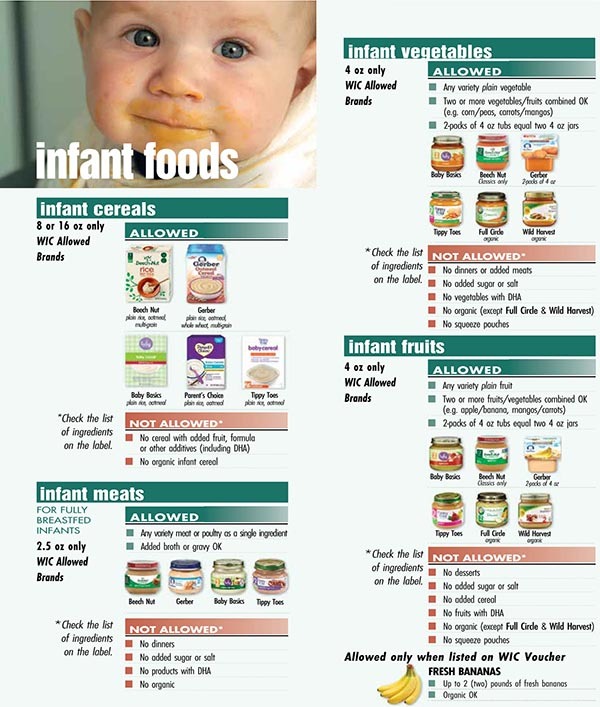 Below is a list of Minnesota WIC approved foods. 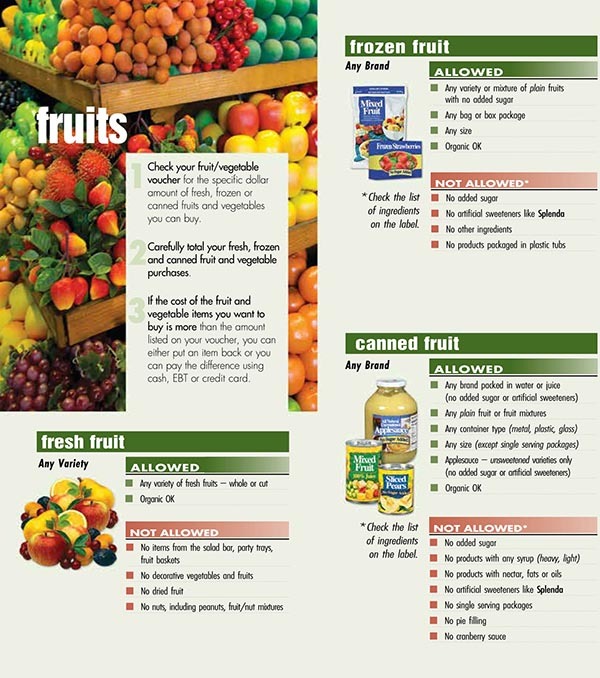 When you go shopping at a grocery store remember to bring your WIC ID folder along with your checks/vouchers or your eWIC card, depending on what the state gives you. 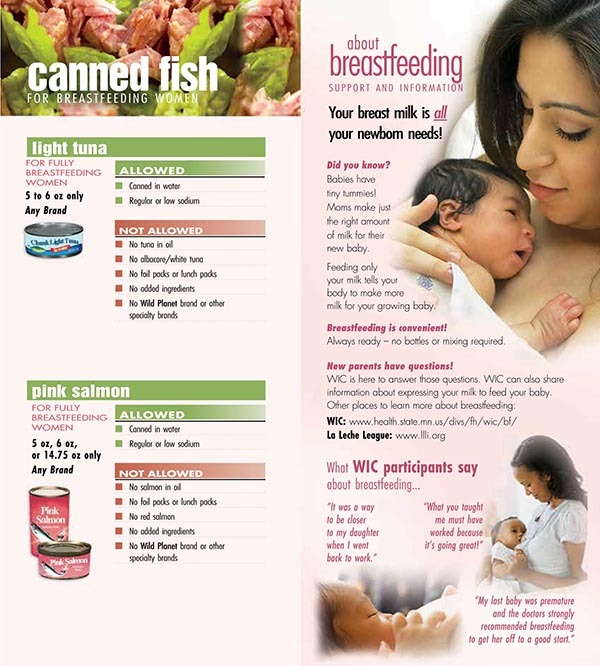 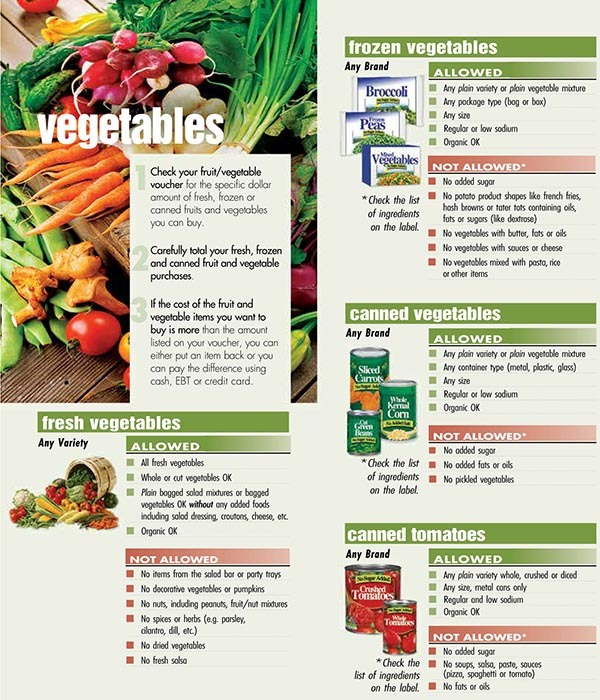 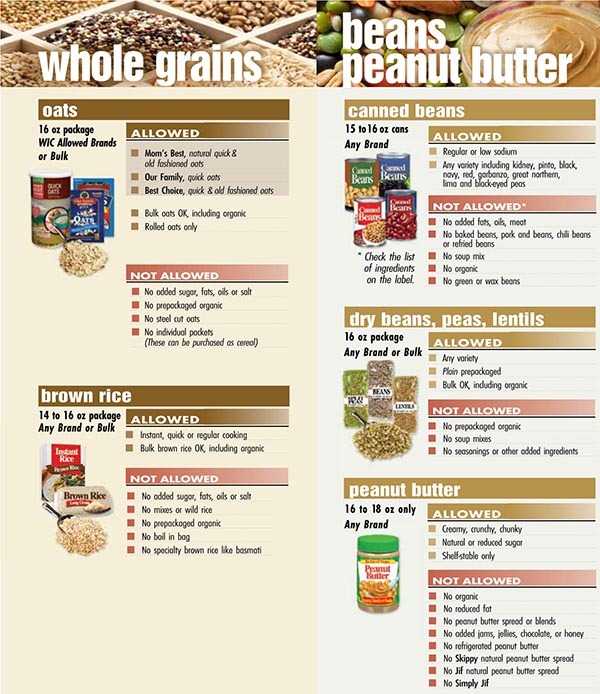 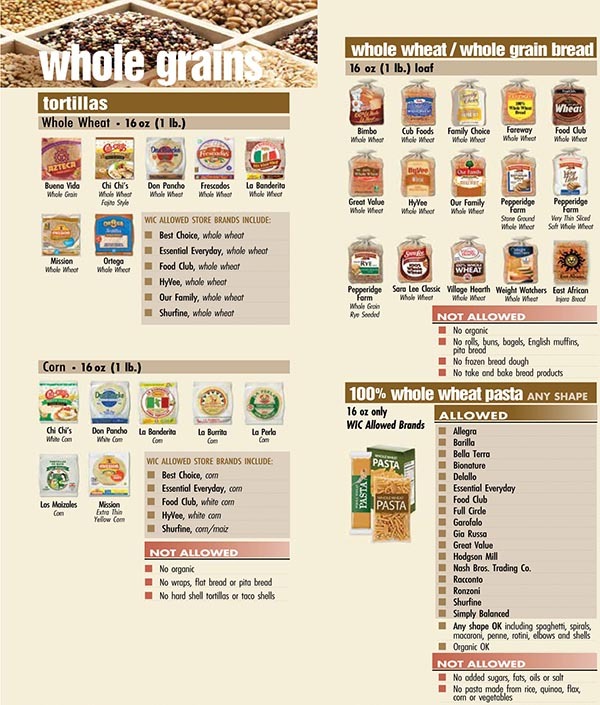 You also should bring the Minnesota approved WIC food list brochure which you can view below or download here. 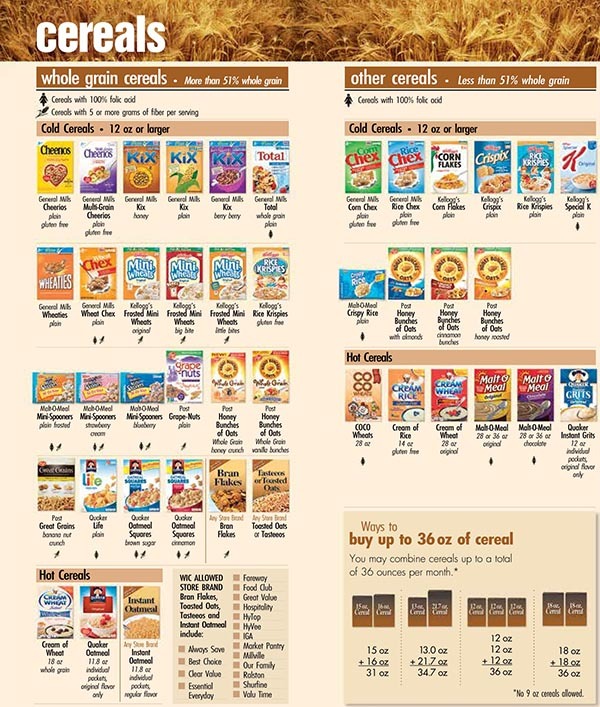 This will help you determine what items you can purchase. 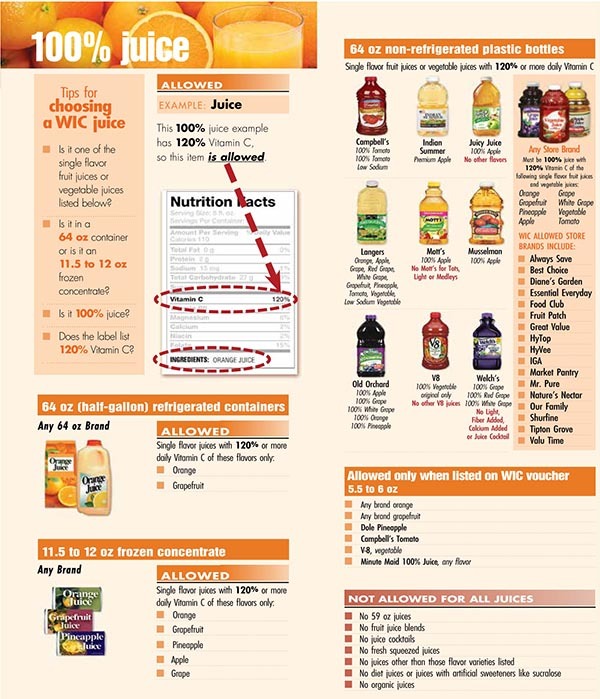 If you do not see the food item you are looking to purchase with your Minnesota WIC benefits or have additional questions or issues, then we suggest contacting your local WIC clinic.